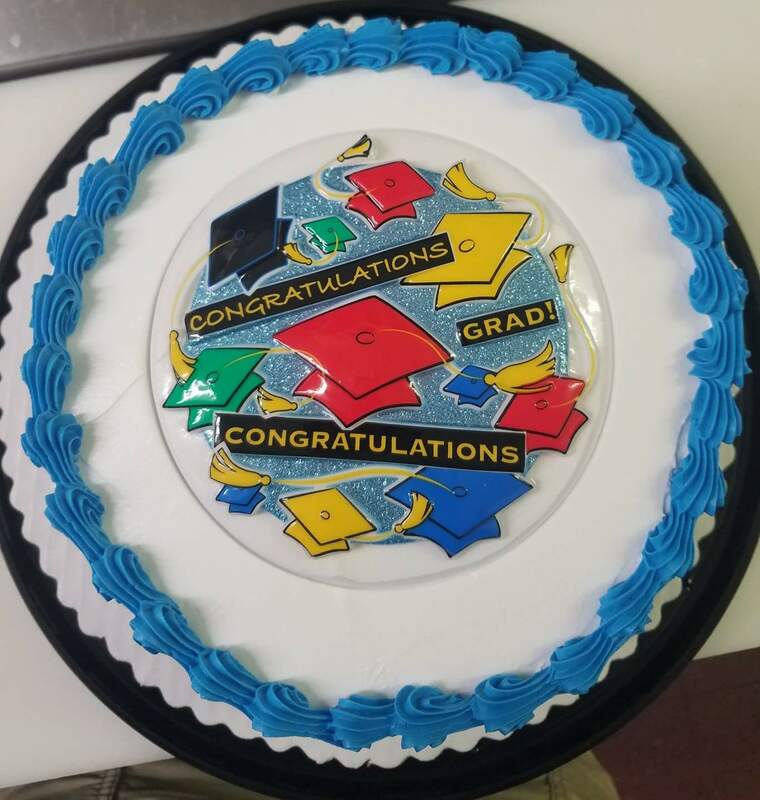 Please order custom cakes 48 hours in advance. See server to order. 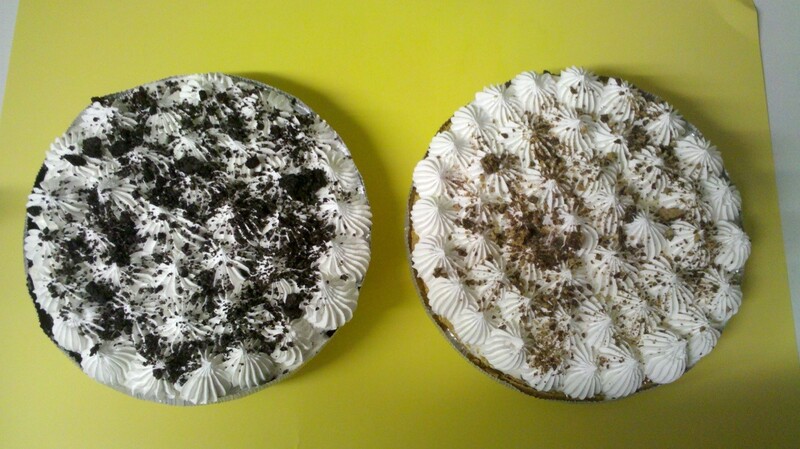 Oreo and Reese Cup are always in stock. Please give 2 days notice for custom cake and pie orders. Special requests may require up to a 7 day advanced notice. See your server to order.